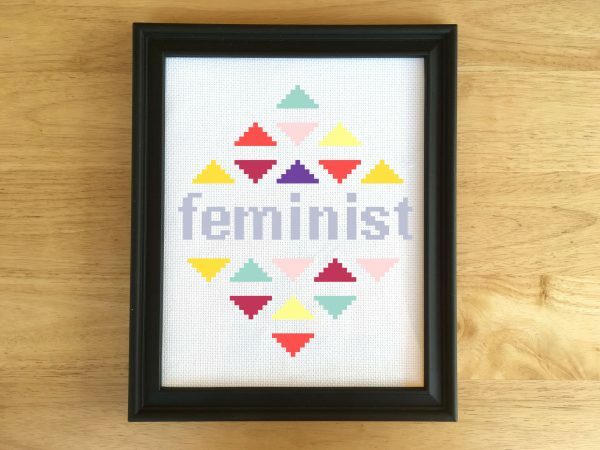 This is modern feminist cross stitch pattern. Show off your feminist side with this awesome cross stitch. 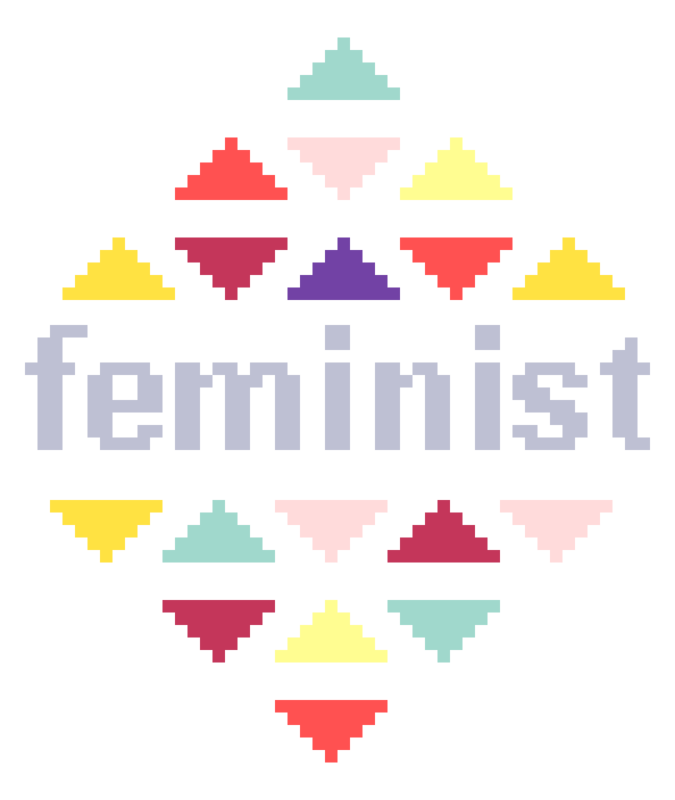 This pattern contains colorful triangles surrounding the word Feminist in gray letters. 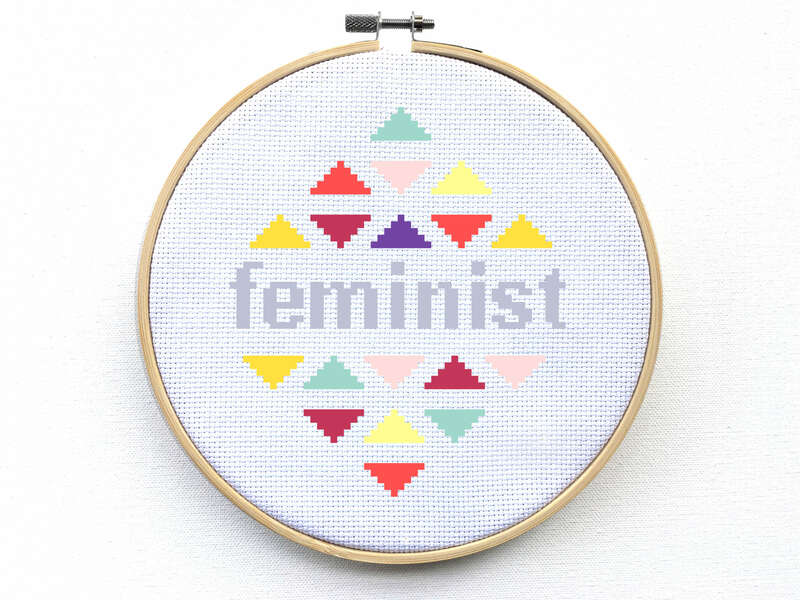 This is modern feminist cross stitch pattern. 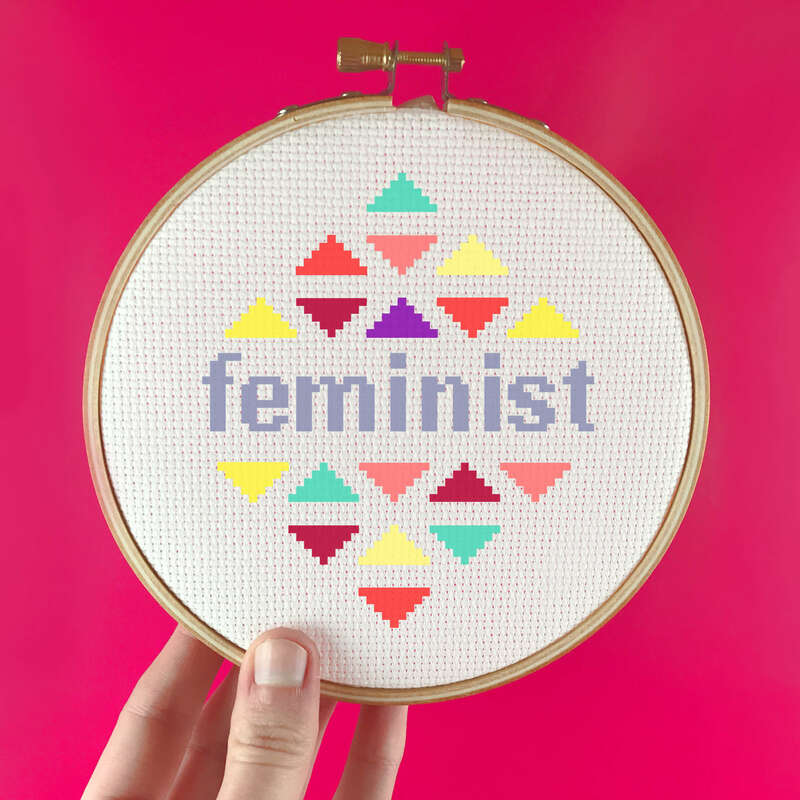 Show off your feminist side with this awesome cross stitch. 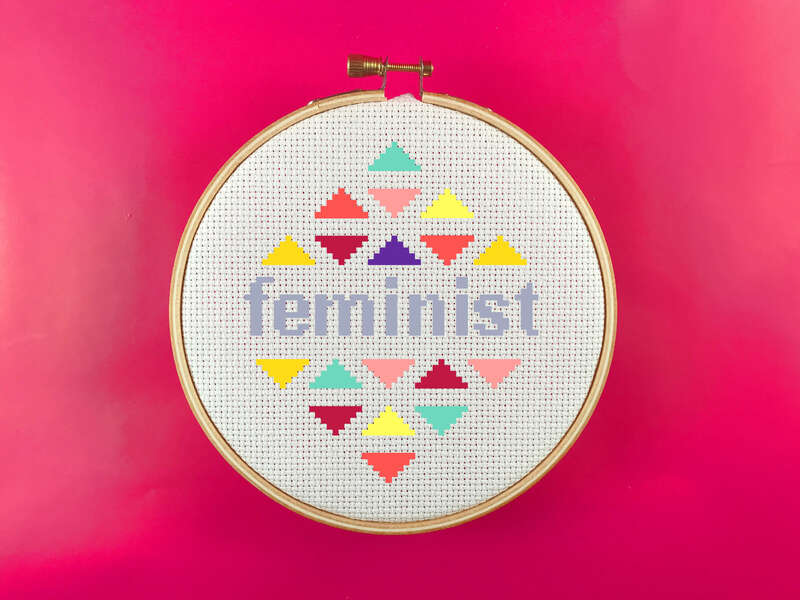 This pattern contains colorful triangles surrounding the word Feminist in gray letters. 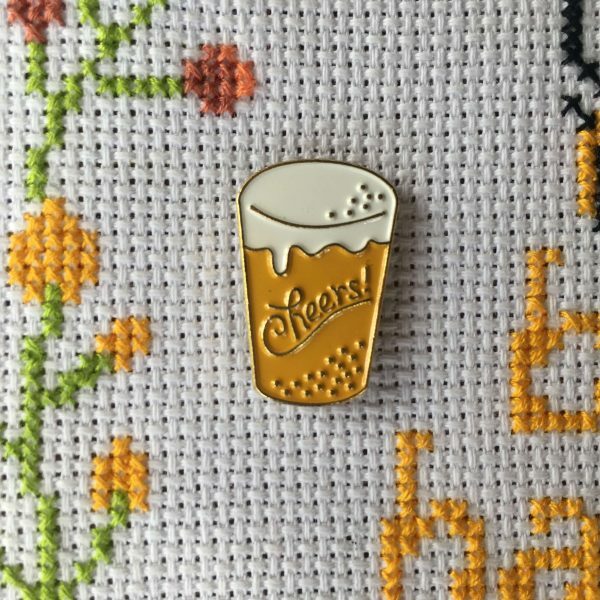 You can get the cross stitch kit of the pattern here. 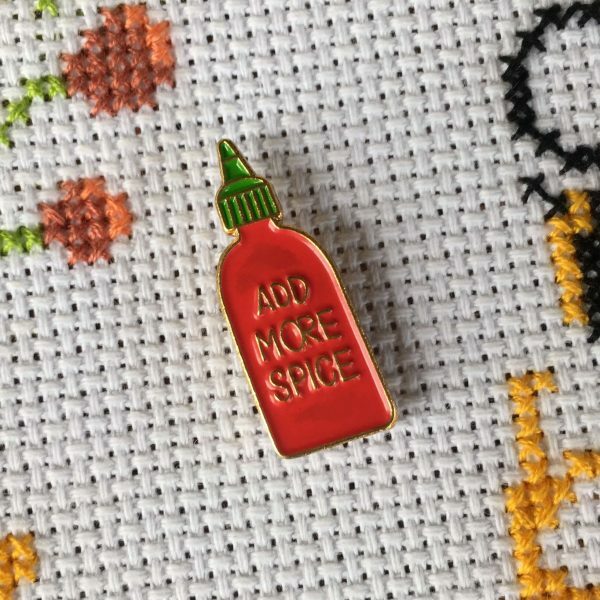 We are committed to delivering high-quality products and high-quality customer service. 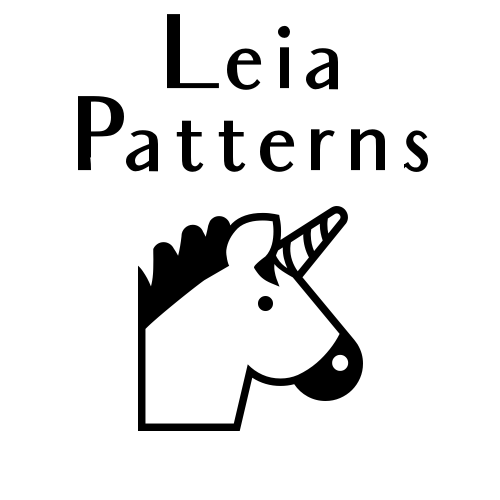 We will do everything we can to make you, our customer happy!